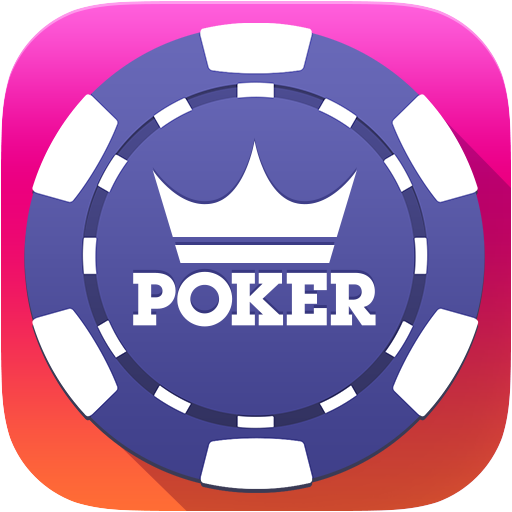 Fresh Deck Poker Support is unable to issue direct refunds for purchases made within the Fresh Deck Poker app. Please read below for additional information on how to request a refund. Apple does not allow developers to refund purchases directly. If you would like to request a refund for a payment you had made within the Fresh Deck Poker mobile app, then you will need to contact Apple directly for assistance. For additional details on how to check on the status of your Apple/iOS purchases, refund requests and other Apple purchase related items, please click here.